Benjes-Small, C., & Archer, A.（2014). 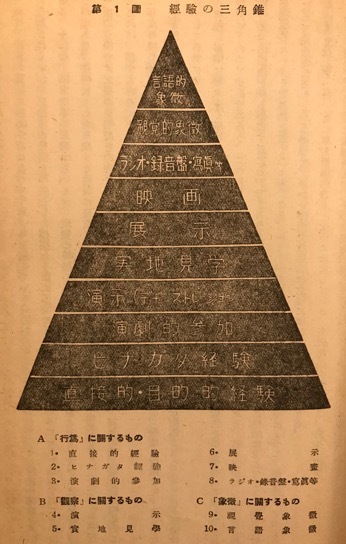 Tales of the Undead…Learning Theories: The Learning Pyramid. Boulmetis, J.（2003). 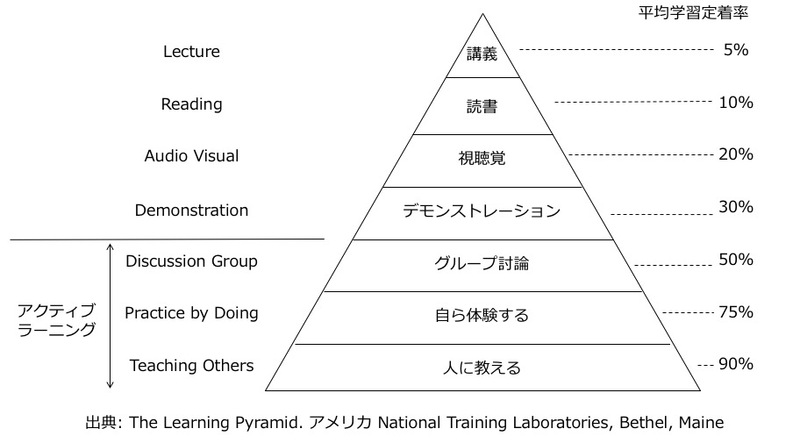 Learning Pyramid. Instructor, 113(3), 9. Dale, E.（1946). Audio-Visual Methods in Teaching. NY: Dryden Press. Dawkins, R.（1976). The selfish gene. Oxford: Oxford University Press. Dewey, J.（1938). Experience and Education. The Macmillan Company. Haskell, F.（1913). A good word for the Montessori method. 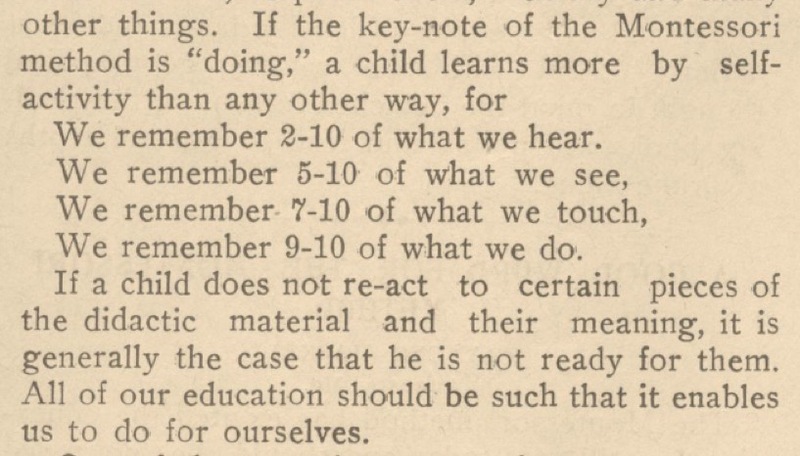 The Journal of Education, 78（ 23 ( 1959)）, 637-638. Hattie, J.（2009). Visible learning: A synthesis of over 800 meta-analyses relating to achievement, London: Routledge. Strauss, V.（2013). Why the ‘learning pyramid’ is wrong. Thalheimer, W.（2006). People remember 10%, 20%…Oh Really?